Kris Schlesser started LuckyBolt in 2011 after his own frustration trying to get good food on a short lunch break. LuckyBolt started with bulk delivery agreements with local restaurants and expanded into offering healthy meals from the LuckyBolt Kitchen. 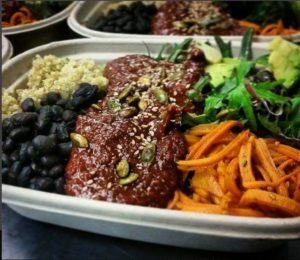 Their model of delivering a large number of lunches to high-density office areas provides them better margins than many competitors, while their focus on healthy, locally-sourced meals with options for a variety of dietary restrictions truly sets them apart. Kris and the LuckyBolt team are committed to a better connected local food system and are spearheading an initiative with Community Health Improvement Partners (CHIP) to build a purchasing and distribution hub for produce from small local farms. This hub connecting local agriculture with restaurants, caterers, and other wholesale customers will grow the livelihoods of community farmers and provide fresh, high-quality ingredients to a wider audience. 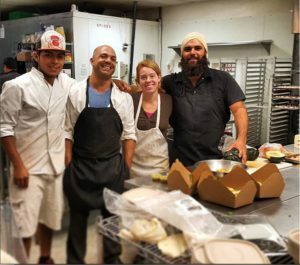 The $250,000 loan from Mission Driven Finance enables LuckyBolt to expand from a shared commissary kitchen to their own commercial kitchen and storefront. The cost savings and increased sales from their new space allow them to hire more full-time employees. They commit to hiring veterans and graduates of Kitchens For Good‘s culinary apprenticeship program for a large portion of their team.  LuckyBolt is a mission-driven company making it easy and affordable to maintain a healthy diet and support local, regenerative agriculture. Their award-winning delivery platform enables busy individuals to get fresh meals at work without having to pay delivery fees. The LuckyBolt team is rethinking food distribution entirely, addressing deep-seeded inefficiencies in the food supply chain to make high-quality food accessible to everyone and create meaningful career opportunities for individuals with barriers to employment, including transitioning military veterans.